The March 2016 court case of Apple vs. the FBI made it clear that it’s not easy to break into an iPhone. Alongside Apple’s corporate stance on privacy, the device itself has a number of protective features, from the passcode and Touch and Face ID to encrypted iMessages. Nevertheless, given the amount of sensitive information people store on their iPhones, it’s never redundant to add an extra layer of security. 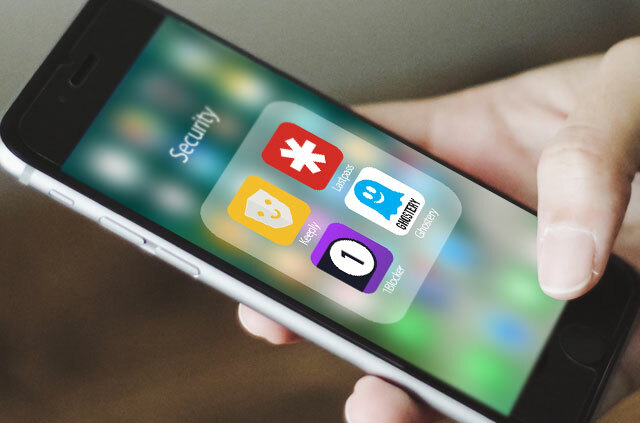 There are many different apps out there you can use to beef up your phone’s security, but ExpressVPN has boiled them down to four categories. And the best part about all the apps reviewed here is they’re all free! The biggest threat to your iPhone is theft or loss. In such cases, you will want an app with 360-degree coverage that can recover your data, locate your phone, and protect sensitive information stored on your device. 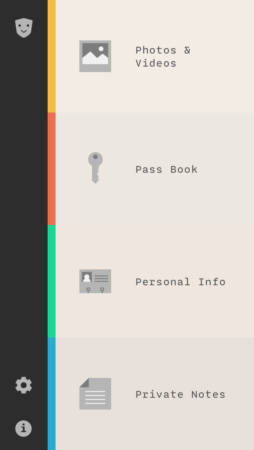 With a neat and intuitive interface, Keeply offers a bit more than just a secure vault for your data, such as photos, passwords, or notes. 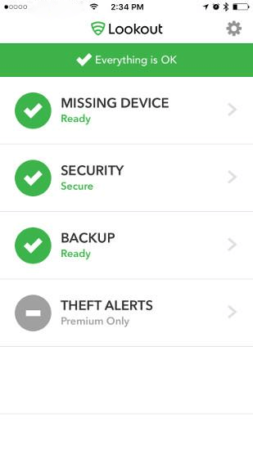 Keeply’s safety policy ensures that your data is only stored on your phone and not on the cloud, though there is the possibility of backing it up on a chosen computer. ExpressVPN appreciates that the app can be used in offline mode and doesn’t require any of your personal data to function – such as location or contact list. Keeply also offers a few nice extra features, such as the Intruder Photo that takes a picture of any person trying to access the app unsuccessfully; the Fake Pin which, when used, shows the app empty; and the Face-down lock, which is exactly what it sounds like. Lookout is an all-around security app that can locate your iPhone in case you misplace it, activate an alarm in case of suspicious activities, and disable your device from a distance. There’s also a neat function that will buzz your Apple watch if your iPhone moves out of Bluetooth range. Unfortunately, most of the cool features only work if you own an Apple Watch, which is why Lookout finishes second. A good password manager allows you to generate strong passwords for your apps which are stored in an encrypted database, protected by a master password. Once logged in, the password manager will also automatically enter your details on saved websites, making logging in as convenient as it is secure. 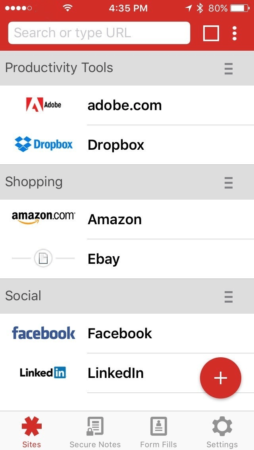 LastPass is one of the most widely known password managers, and its interface employs a library of apps’ logos to make finding your favorite websites a doddle. Like most of their competitors, LastPass secures data with 256-bit encryption, as well as fingerprint and two-factor authentication. 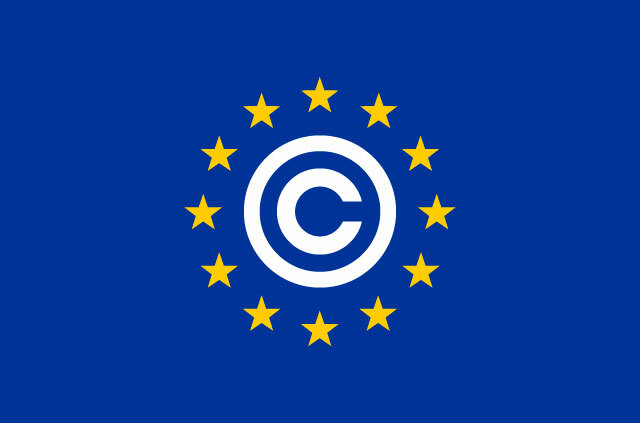 The basic functions are free, but you will need the paid version to sync your data on multiple devices (though the subscription is the cheapest on the market–only US$12 a year). Interesting extra features include the LastPass security audit and the possibility to use it in offline mode. 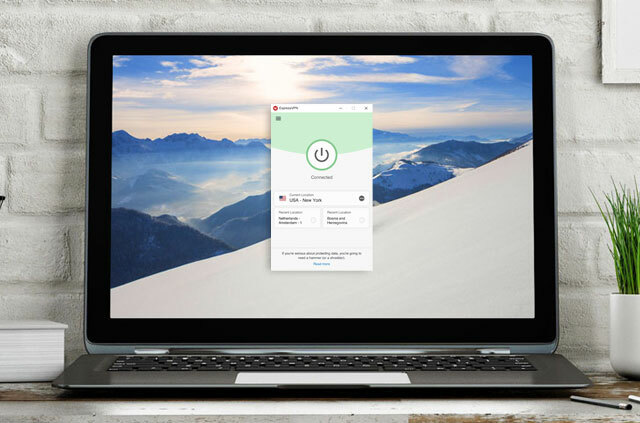 A reliable, secure and intuitive app, LastPass is ExpressVPN’s favorite password manager. 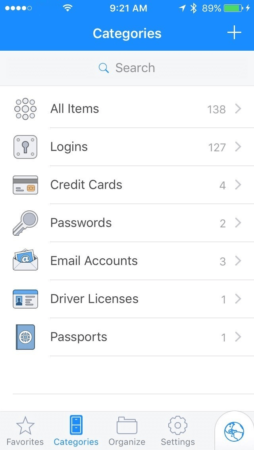 1Password is another one of the best password managers available and comes with a free app for iOS devices to boot. The main differences from LastPass are that 1Password is primarily designed for offline use and offers both a one-off fee and a subscription model. 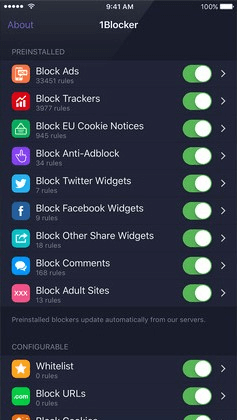 Since iOS 9, it’s been possible to officially block content using ad blockers, which are listed in your phone’s Settings section. Similar to browser ad blockers, a good mobile ad blocker doesn’t exploit your data and lets you customize which sites and apps you want to block. 1Blocker includes 7,000 pre-installed blockers, which cover ads, tracking scripts, and other items that run in the background on web pages — things like ad networks and analytics providers. ExpressVPN gave 1Blocker top position due to the large number of customization options, which lets you choose the specific content you might want to ban from your sight. 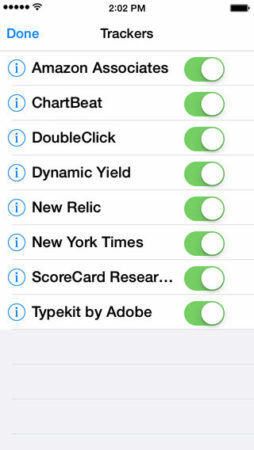 Also free in the app store, Refine works similarly to 1Blocker but comes with a smaller range of customization. 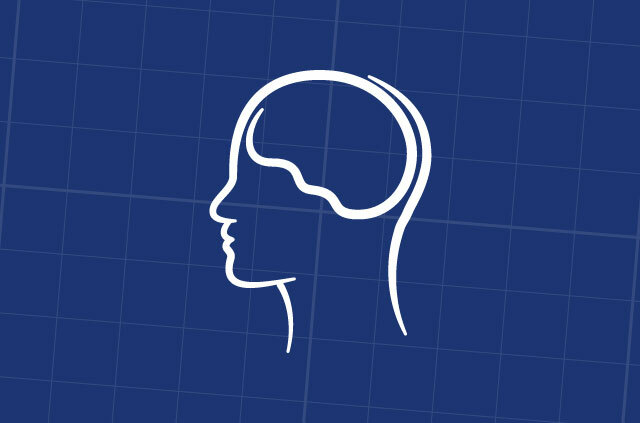 Ghostery is a secure iOS mobile browser that allows users to control and decide what information they want to share with the sites they visit. One of the key features is an overview of all the trackers and cookies following your activity on each site, and a one-click function to disconnect them. 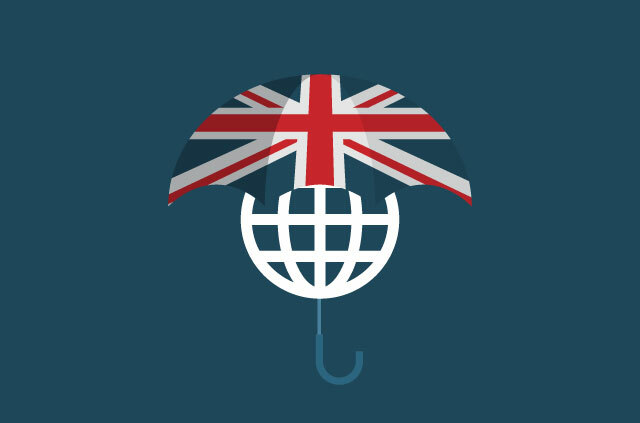 Do you have any tips for mobile security? ExpressVPN hopes this helps make your iPhone even more secure!  If you have any questions about any of the mentioned software or any horror stories about losing your data, leave them in the comments section below! Previous articleThe online land of the free definitely isn’t America. So who is it? Most of the beginners need such kind of application recommendations in any iPhone or other Mac-based platforms. There are some common queries with all the appropriate solution has been already provided in iTunes error 3194 that will guide to make easy access on these devices. This VPN helps to block private network to access my data. I also using express vpn this is really good VPN App. thanks.thankyou for your sharing. I like what you write here, good articulation. i will try your recomend for my note 8. Keeply seems no longer to be available. I prefer VPN for my device. it helps to block private network to access my data. I am using express vpn this is really good for security purpose. lots of things I got from your post thanks. and look at it to produce new applications. LEO Privacy looks well designed and works properly. Its so good and it secures my mobile I can use it to hide videos and images, and i can use it to see who want to pry my phone with break-in-alert function. No problem in this application. Just recommand this to you. This article is great! I’m going to look into getting a couple of these apps for my phone. Thanks for posting! This article is great! I’m excited to learn about these apps for my phone. Thanks for posting!